It has been a while since we have updated everyone on what is happening at PTS Plus. The sales of Polaris has been really great over the last few months, with some new models now available. The Polaris Sportsman ACE has some great features, this is an ATV with a steering wheel foot brake and accelerator. Its low center of gravity makes this machine very stable and with the roll cage safe to ride. The Polaris 570 UTE has very good downhill decent mode, along with power steering and a carry tray making this a very worthwhile investment. With all this, it has in turn led to the bike workshop being very busy, so we have decided that we will need to employ more staff which should see this happen before the New Year. 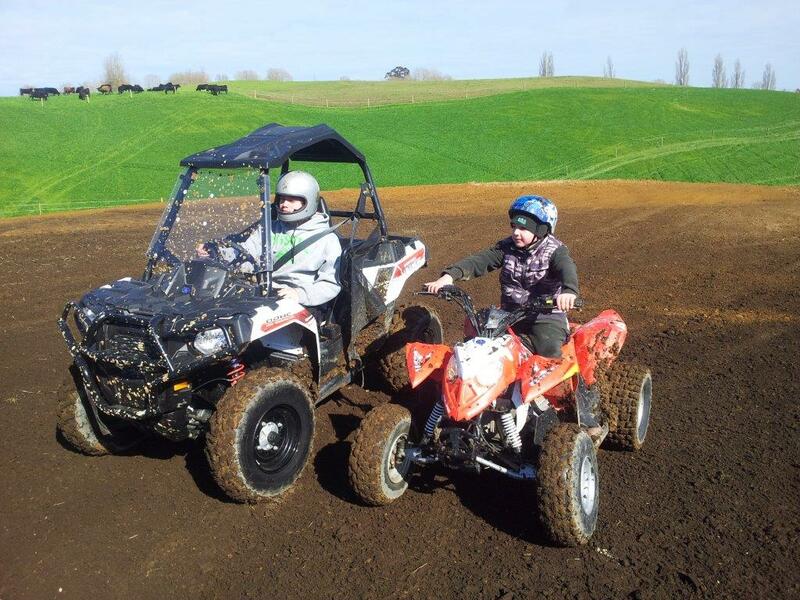 We will be having more on-farm service of bikes, ATVs and side by sides. We are in the process of fitting out a new truck with everything required to do the job including a water blaster, so that the work can be done in a clean environment. Over the last couple of months we have employed some new staff: Hamish has joined Calvin and they have been really busy in the workshop and out in the field. Amanda is running the parts department, Tracey and Sue look after the administration. The showroom is full of Polaris ATVs and side by sides along with a great range of Husqvarna mowers and chainsaws. There are some great deals to be had here, so call in and have a look. 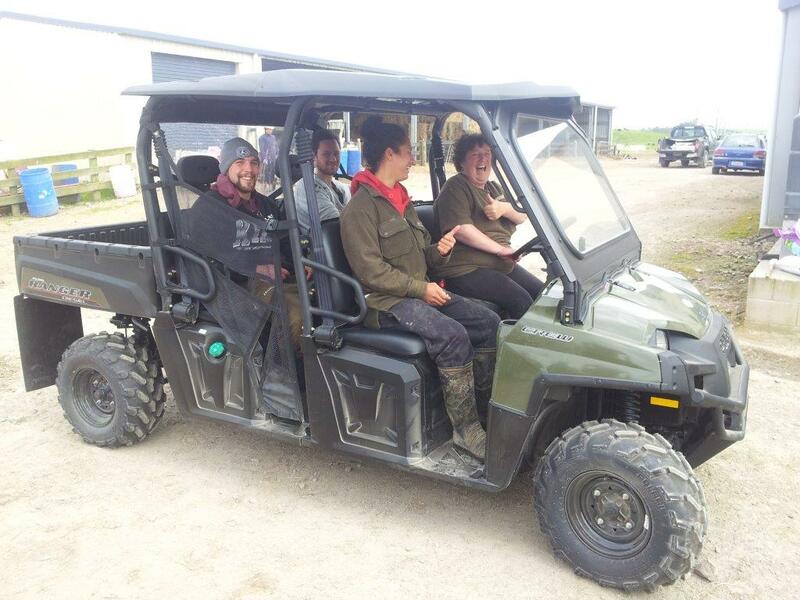 Second hand ATVs are coming and going all the time, if you require a particular model just ask we may have what you want. Chris Putt gave the Polaris Ranger 900 XP a good work out, he thought the power, smooth comfortable ride and power steering where just great.